INST-6193: The attribute JpsContextName in MBean com.oracle.sdp.messaging:Location=soa_server1,name=ServerConfig,type=SDPMessagingServerConfig,Application=usermessagingserver not found. Check the SOA version compatibility. Looks like it is a patch issue with Oracle SOA. I am currently downloading the required patches after reading another post. I love the Minecraft ToomuchTNT mod. This one brings the Simpsons into Minecraft. My name is Connor and I am 6 1/2 years old. I think Minecraft is the best game ever.I also play Garry’s Mod and Grand Theft Auto IV and the Episodes from Liberty City with the Hulk Mod. My favourite YouTube channels are – TheGamingLemon , VanossGaming and DiamondMineCart. My dad is typing while I talk so I can make sure that he doesn’t misspell anything. I was just trying to install Oracle Identity Manager 11g R2 and came across an error while running the Repository Creation Utility. Works out that you need to have XATRANS installed. Action: Install view XAVIEWS as SYS user on this Database. Oracle has a nice command that allows you to create a new command. 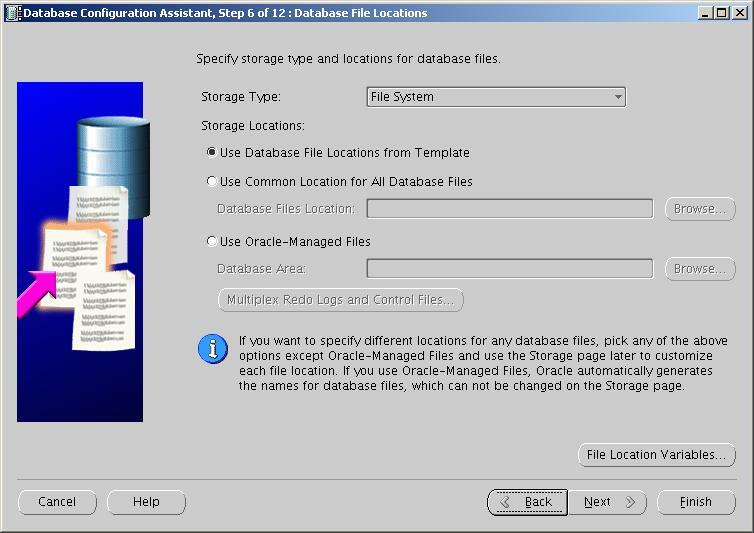 The Database Configuration Assistant (dbca) requires the use of XWindows. First you will need to download an XWindows client. I use MOBATERM. Next you will need to create an SSH session to your Oracle DB host. I am using a Redhat ES 6 instance on Amazon and so I create the session and login using my private key. Note: I had previously configured the oracle account to use the same private key as the “ec2-user” account by copying the .ssh directory into ~oracle/. Then run dbca which is found in $ORACLE_HOME/bin. 1. Select Create a Database. 3. Select a name for the database. 5. Either set different passwords for the SYS etc. 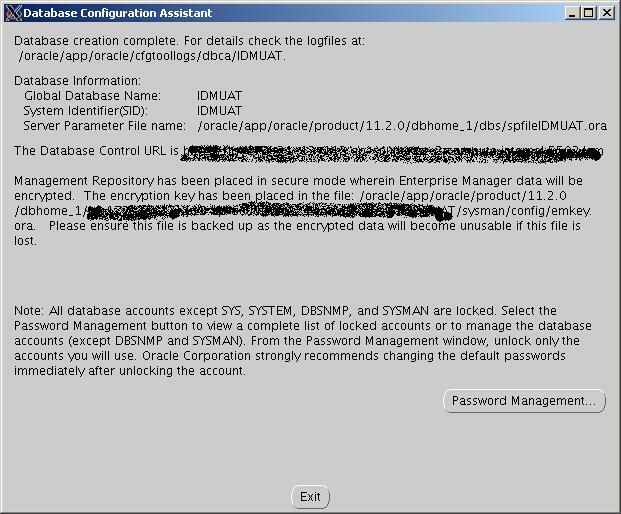 accounts or set a single password (not recommended for Production installations). 6. Accept the standard file structures (unless you would like to configure special datafiles). 9. Importantly select “Unicode ALUTF8” if you are going to be loading up Oracle applications e.g. SOA, OBIEE etc. as these all require multi-language support. 12. Your database is being created. 13. 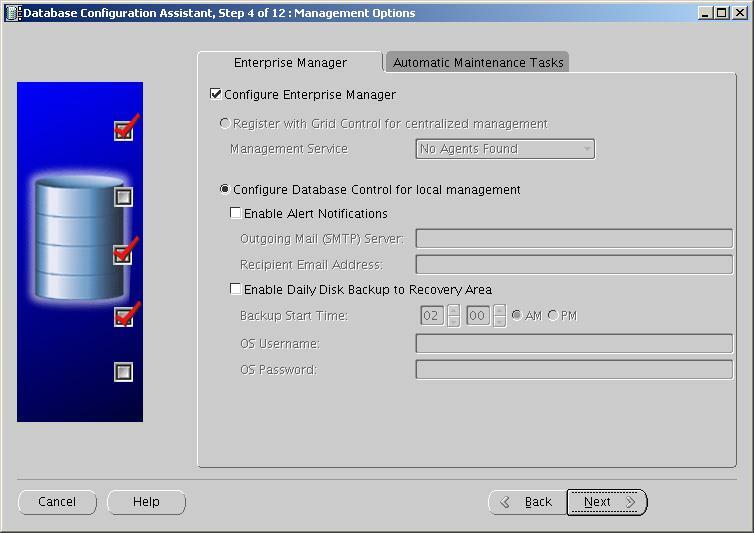 Finally make note of the Enterprise Manager URL for the database as you might use this in the future. Datapump is a powerful way to move data from one Oracle database to another. 1. The user and tablespace exists. If you need a simple but effective reverse proxy you may find IIS 7.5 suits. Add the URL you wish to be forwarded and enable. For example, some firewalls may not like letting port 9704 through (the OBIEE default port) so you can simply forward public traffic on the public address to 127.0.0.1:9704/analytics/saw.dll?bieehome and you are done.